Such an honor to be included “The Creatives”!! Thank you Studio Two Three for choosing RUBY & ROO! Mimi & Plato in the House! Graham is playing on the ceiling in this lush bedroom designed by Jennifer Stoner Interiors for the 2016 Richmond Homearama. A Graham close-up is shown below. Thank you Jennifer!! Our client Michael sent us this photo of Marilyn on his wall. We think she is very glamorous! Printed on our "Silver Shimmer", she always looks good in the spotlight. Thank you Michael! 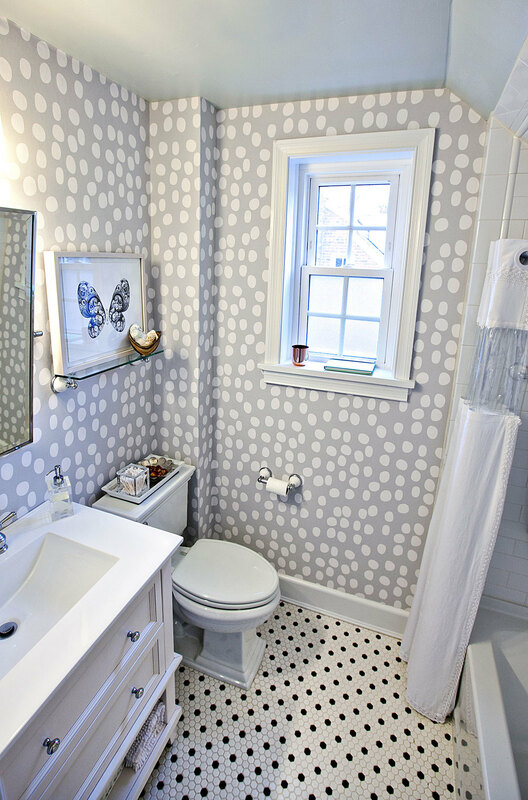 We're so excited to see DOTTIE dancing across the walls of our friend Miranda's classic bungalow bathroom. 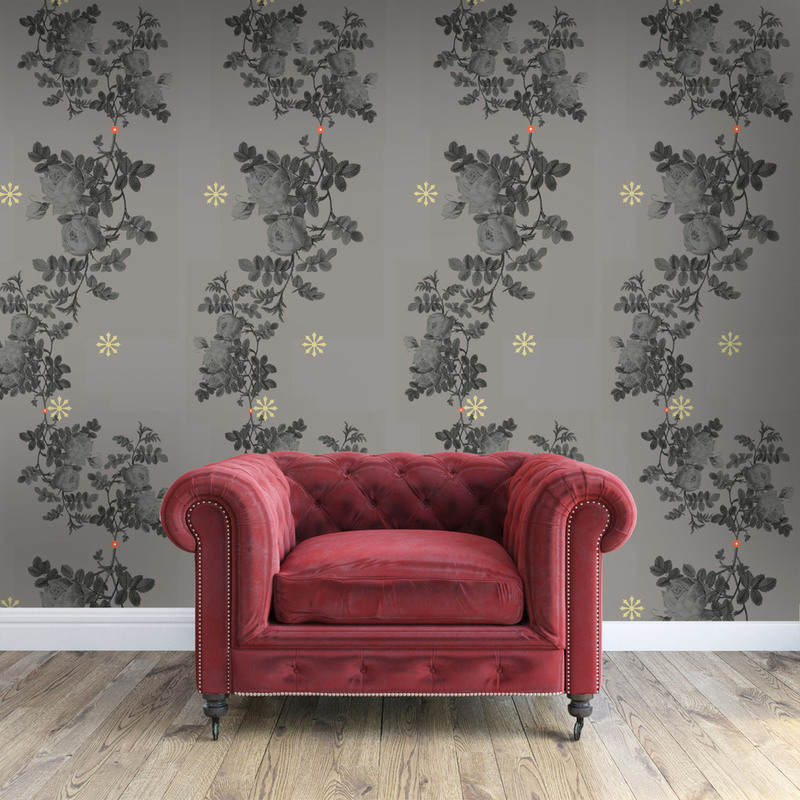 DOTTIE is printed on heavy duty, water-resistant textured vinyl in our "clay" colorway. We hope DOTTIE and Miranda share many happy years together! As the saying goes, a picture is worth a thousand words. 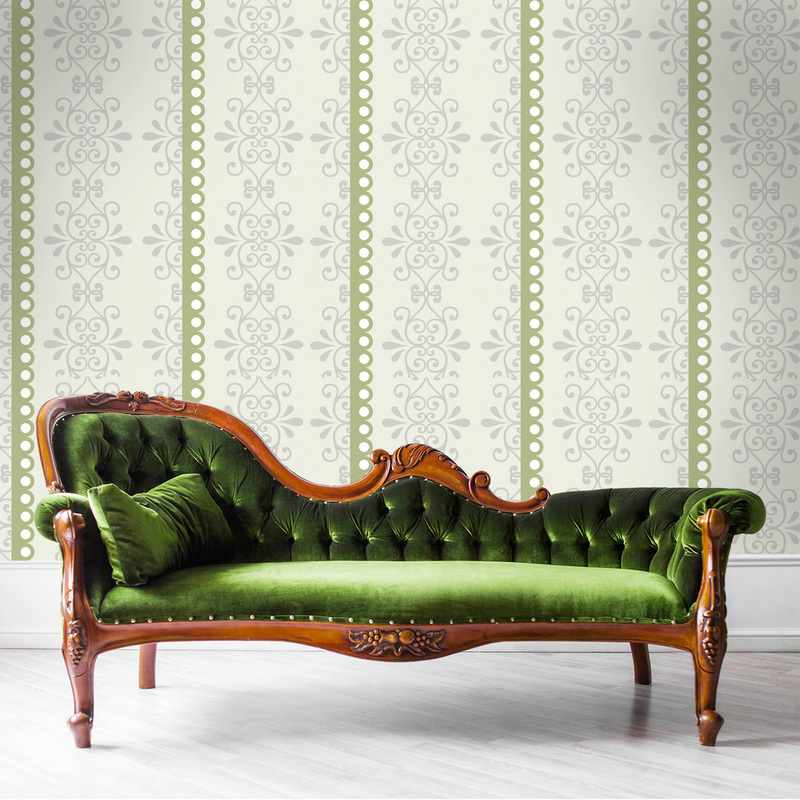 Check out these virtual room scenes using my wallpaper! I have to say, we were surprised ourselves at how a lot of the patterns translated to the wall. We hope you find them helpful for visualizing your own space! Hmmmm, did "No. 2 Pencil" become "Mustard" or was that PMS 606? Having fun coming up with color names for my collection! Sky, Stone, Mud, Earth, Water, Ocean....so much fun!